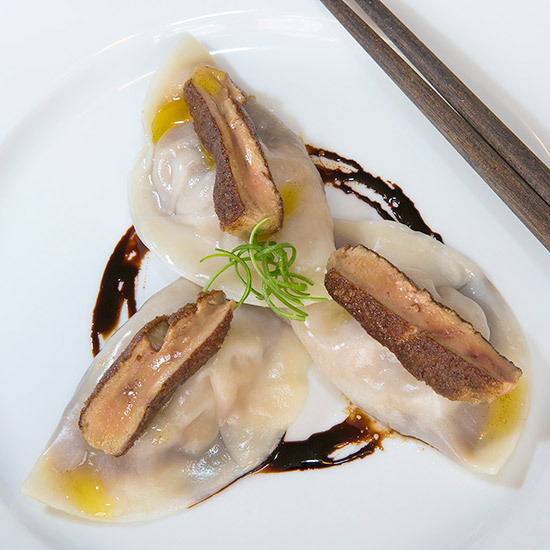 The year of the rooster is almost upon us and it’s time to start planning your celebrations. 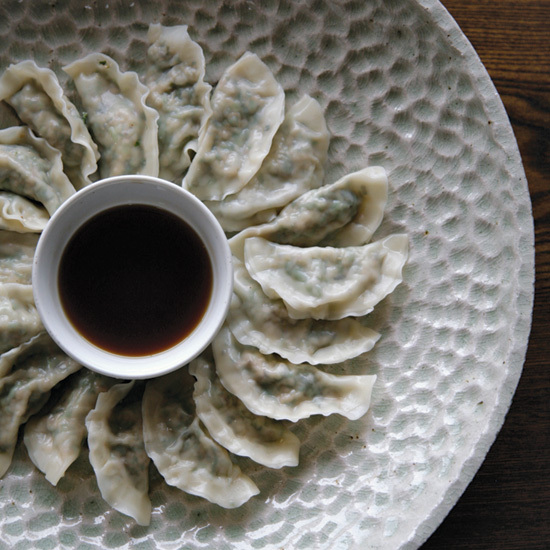 We know no better way to ring in Lunar New Year than with copious amounts of dumplings. 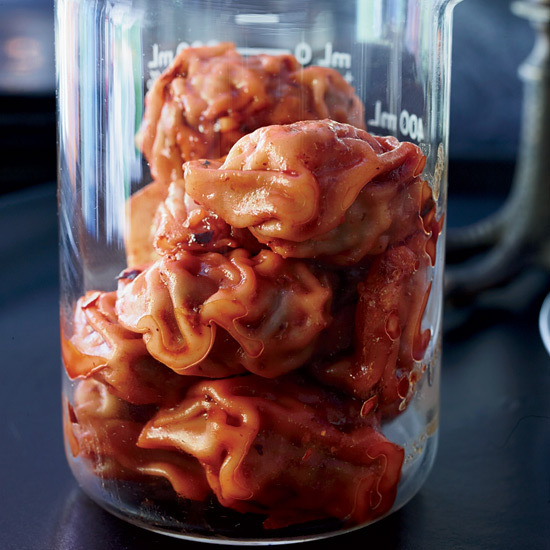 Here, nine dumplings that will bring you good fortune and happiness (at least as long as you’re eating them). 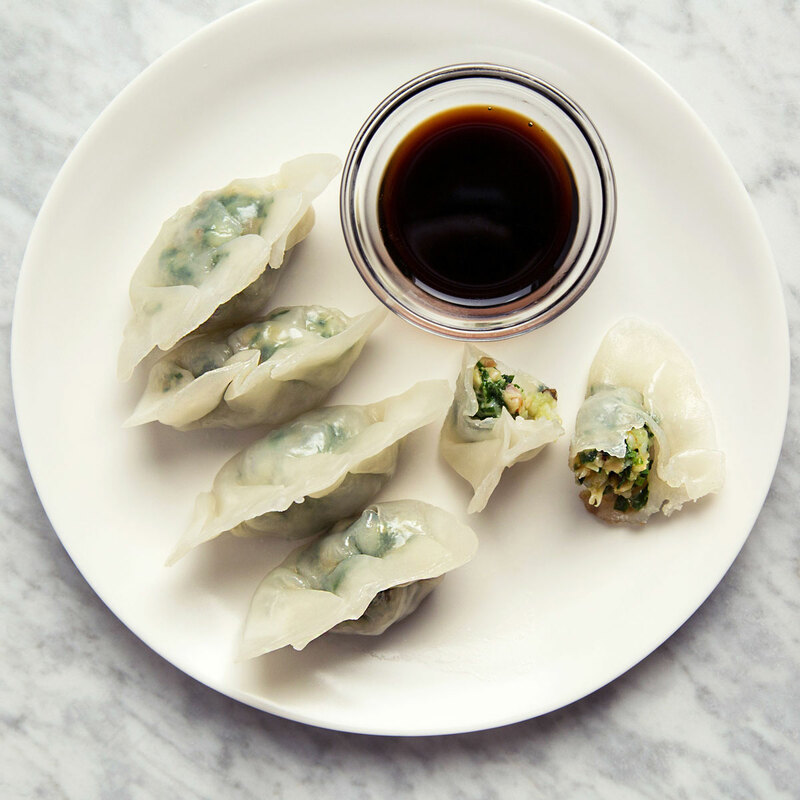 From star chef David Burtka come these tasty dumplings filled with pork, shiitake mushrooms, bok choy, scallions and ginger. 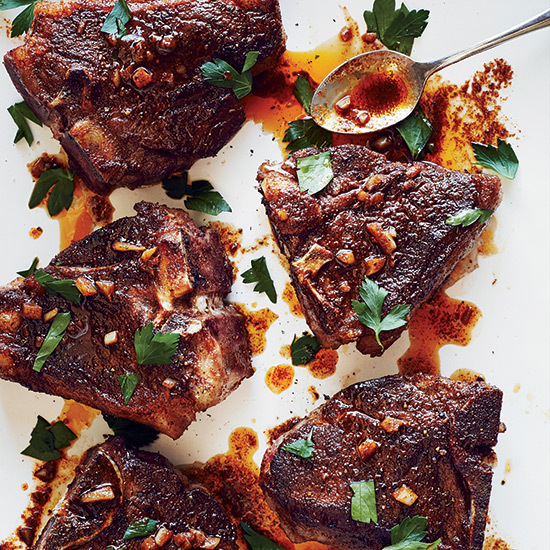 We like these bad boys boiled instead of steamed or fried. 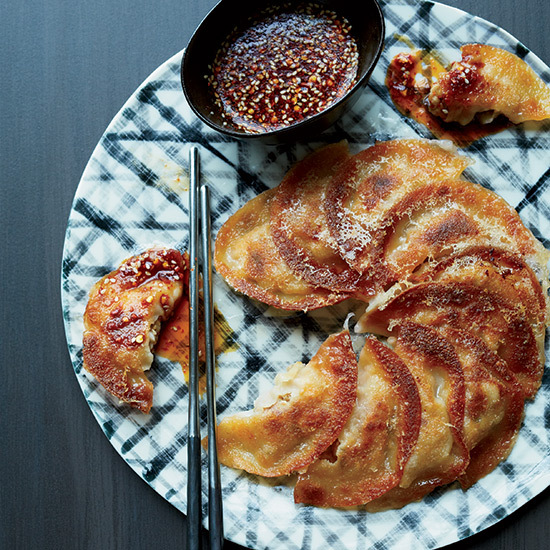 Chef Corey Lee's creative, reinvented pan-fried dumpling recipe turns the dumplings into one round, crisp pancake. 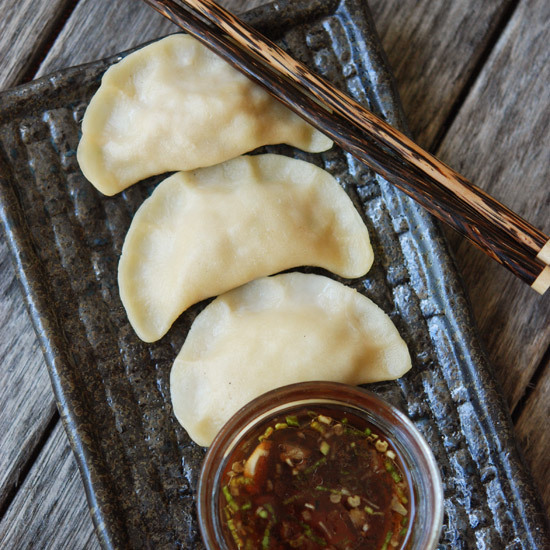 The chefy way to make these delicate dumplings is with cornstarch, wheat starch, water and shortening, but you can also make them with wonton wrappers. 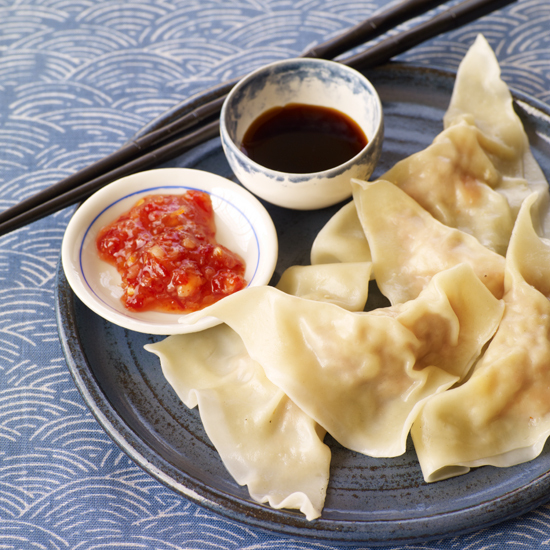 Gyoza wrappers and a simple pork filling—these dumplings are fried and then steamed so they’re tender, juicy and crisp. 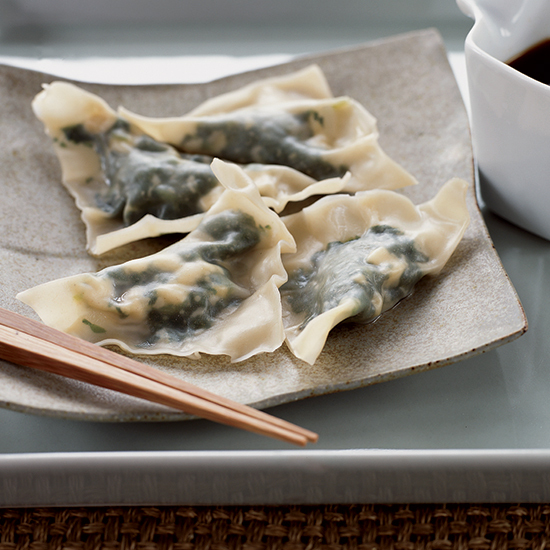 You can get your spinach fill with these super healthy dumplings. 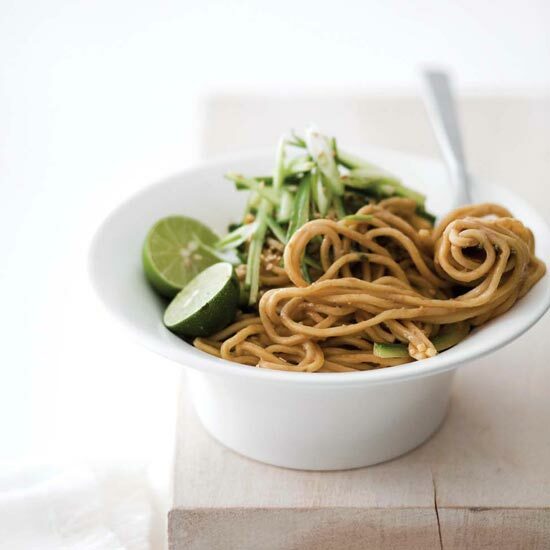 With all the weather going on, takeout might not be an option. 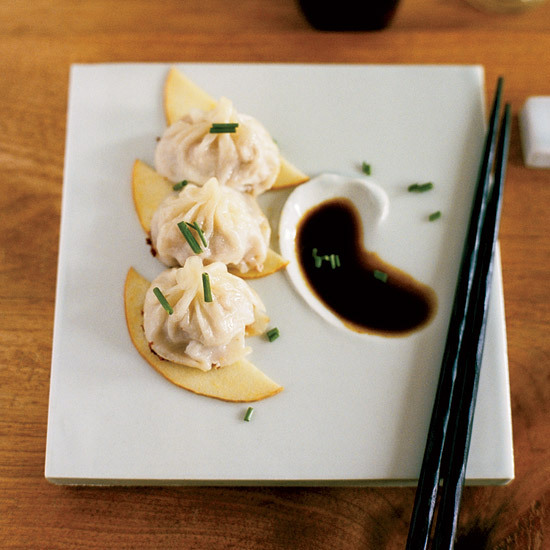 Get your dumpling fix with these homemade variety. Making the wrappers might take a little extra time, but it is simple to do and well worth the effort. 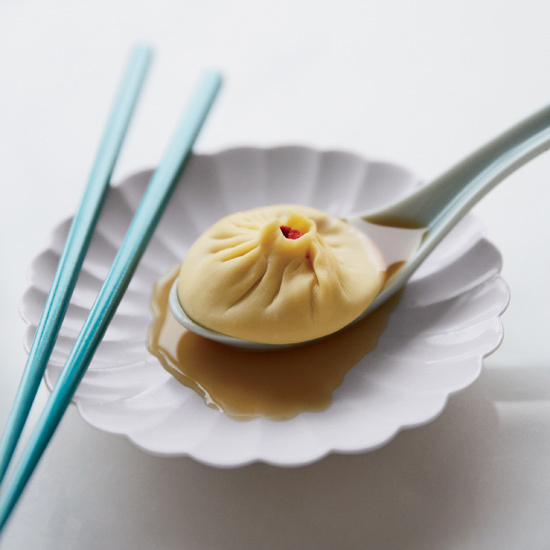 At the Manhattan outpost of the Michelin-starred dim sum house Tim Ho Wan, these shrimp dumplings are a top pick.